Metro Radio Arena in Newcastle, England. The event streams on Bellator’s app. Patricky Freire had a good first round, totally outclassed Ryan Scope in the first round and got the edge in the second despite Scope's efforts to get in the fight. 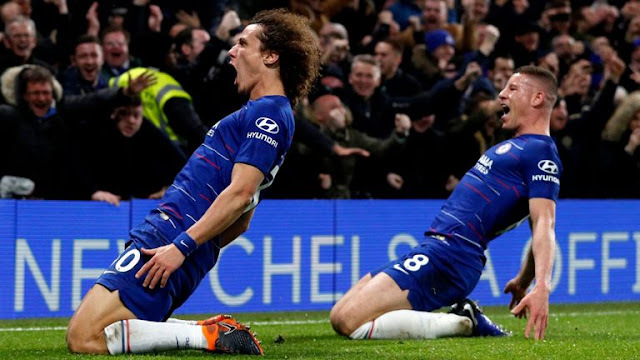 The Final round was all Scope's, who attacked Pitbull with different combinations, dodged a spear from Pitbull and even did enough to make sections of the fans believe he had won the contest. Bellator Newcastle (Europe 1) is set to take place this Saturday Feb. 9 at Metro Radio Arena in Newcastle, England, headlined by Patricky Freire (20-8 MMA, 13-7 BMMA) will take on BAMMA champion Ryan Scope (12-1 MMA, 0-0 BMMA). 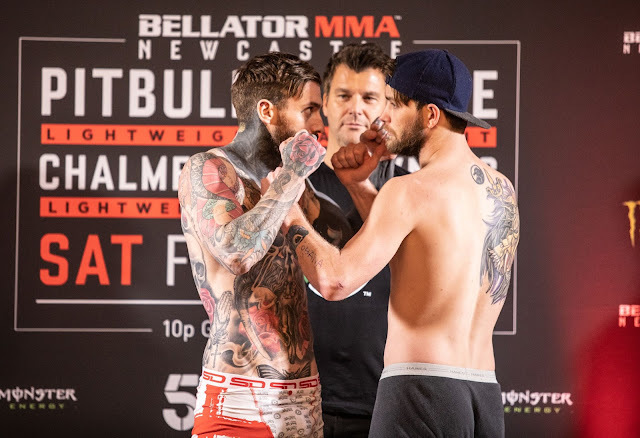 The card will be supported by Newcastle native and former reality star Aaron Chalmers (4-0 MMA, 1-0 BMMA) will trade gloves with Corey Browning, other fights on the card include a lightweight boutique between Terry Brazier (10-1 MMA, 0-0 BMMA) and Chris Bungard (11-4 MMA, 0-0 BMMA) and a middleweight bout between Fabian Edwards (5-0 MMA, 0-0 BMMA) and former Cage Warriors champion Lee Chadwick (24-13-1) MMA, 0-0 BMMA).